Part of the Triratna Buddhist Community. Have been teaching Buddhism, meditation and yoga in Dublin since 1990. A Buddhist meditation network in the Netherlands. Organises courses and residential retreats. Offers a number of courses combining yoga with insight meditation. Author of "Mindfulness yoga", based in Arizona. Frank Jude offers workshops, trainings, lectures and individual instruction. Buddhist teacher, ashtanga yoga practionner and author of several books. Michael is based in Toronto but travel worldwide to teach. 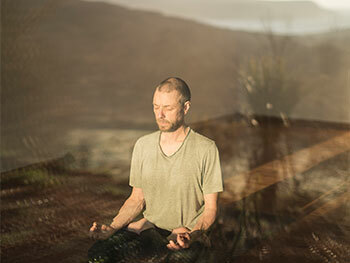 Derek Smith has been teaching yoga and Buddhist meditation in Norwich, UK for more many years.